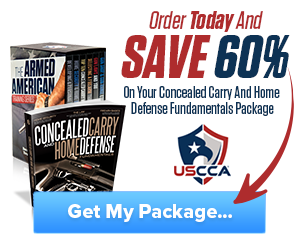 The sub compact 9mm hand gun has become one of the most concealed carry hand guns of all times. They are the firearm of choice today for several reasons. Many manufacturers such as Glock, Beretta, Springfield Armory and a list of others have taken the sub compact 9mm to a level of perfection. Beyond the many differences between the individual manufacturers one main difference is the use of single and double stack magazines. Single stack magazines are just that one bullet stacked on top of the last creating a very narrow profile. Double stack magazines alternate bullets in a right left configuration making the magazines just short of two bullet widths wide. This creates the discord between concealability and ammunition capacity. The argument goes something like this, “if I carry a single stack firearm I can only shoot six or seven times before I have to reload” the other side of the argument states, “I only need two or three shots at best to eliminate the threat.” I have found that is a matter of personal choice rather than proven fact. Georg Lugar was the developer of the 9 mm cartridge, but it was late in his career. Earlier, he worked with Hugo Borchardt. Together, they developed the 7.65 Borchardt cartridge in 1893, which became the first commercially viable semi auto bullet and pistol combination. The pistol, the C/93, was large and unwieldy. Mauser later improved upon the design, creating the broom handle Mauser. Once Mauser had created the broom handle Mauser, Borchartd and Lugar decided to design a better pistol. Lugar created the model 1900 Lugar pistol, which was used in small numbers by the Swiss military. It still used the 7.65 Borchardt round, which the Swiss considered too small and slow, so Lugar set about designing a new bullet. Lugar removed the bottleneck design and shorten the cartridge. This allowed it to hold a larger bullet, of 9 mm diameter. He named this round the Parabellum, after the Latin phrase meaning, “if you wish piece, prepare for war.” In 1902 Lugar presented the 9 mm Parabellum and round and accompanying Lugar pistol. In the early 1900s, the German Army and Navy adopted the Lugar. The use of the you Lugar continued through the Nazi occupation of much of Europe. After the war, And A TO chose to adopt the 9 mm Parabellum cartridge due to the existing infrastructure and existing supply created by the Germans. Manufacturing and reserve stocks were left spread throughout Europe at the end of the war. This ultimately led to the development of the Beretta 92 and the C Z75 in 1975. The You Ask A ultimately adopted the M – 9 pistol and 9 mm Parabellum round about 10 years later. Much has been said about the stopping power, or lack thereof of the 9 mm round. I am sure in the future that debate will continue. I am also sure that a perfectly placed round of any caliber will stop a determined adversary. firearm. They take the U. S. Postal services’ Credo of “neither rain, nor sleet, nor snow” to a whole another level. I have personally seen many of Glock’s pistols intentionally left uncleaned,and thousands of rounds run through them, trying to make them malfunction without success. Glock’s promise of the availability of the Glock 43 this year has many people salivating. As a single stack subcompact 9 mm, Glock has married the reliability of the Glock name with the conceal ability of a single stack pistol. 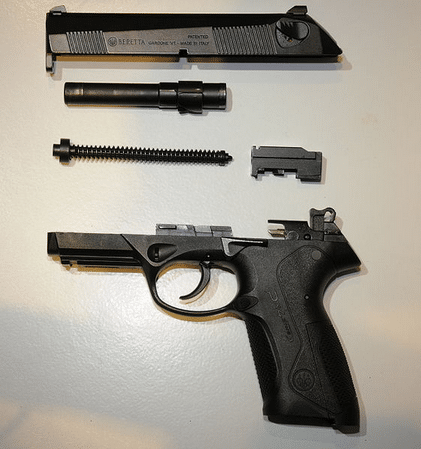 The Beretta P X 4 Storm is Beretta’s first successful polymer framed pistol. It has an innovative rotating barrel lock first used on the Beretta cougar to close up the chamber. The Beretta Storm and its little brother the PX 4 Storm subcompact has put Beretta in an interesting twist. Beretta has long been known to make beautiful, sleek guns, such as the Cheetah and the Marengoni-designed M 1951. The twist is Beretta seems to have abandoned this practice with the Storm. Even Glock has a better feel. The gun handles and shoots rather well despite its aesthetic flaws. For those with any military experience with the M9/92 pistol the trigger will feel very familiar. The rotating barrel contributes to less felt recoil. With a 4 inch barrel and the resulting short site radius, accuracy is better than you would expect. Most importantly is the fact that Beretta has been around for about 5 million years and probably isn’t going anywhere, which means their warranty is like money in the bank. 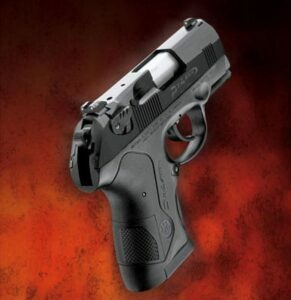 The PX 4 Storm subcompact utilizes a double stack magazine so it is one of the widest in the subcompact market. The magazine holds 13 rounds and can be reloaded with a standard Beretta Storm magazine increasing your reload capability by twofold. Again the trigger feels much like M9, smooth and light double action trigger pull and crisp single-action. It also has the interchangeable back straps to fit any hand just as the Storm comes equipped with. Even with the additional with due to this double stack magazines it may cause some serious worries for Glock and Springfield Armory in the subcompact 9 mm market this year. The Springfield XD 9 Subcompact has become one of the most popular double stack semi autos on the market. With its 3 inch barrel it is very concealable in its length, but is still wide due to its double stack magazine. 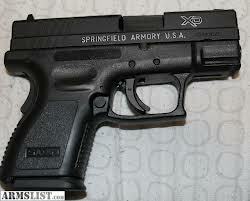 Springfield has revamped the XD9 Sub-Compact with the X D model 2. Sub-Compact pistol. The model 2 is updated with several enhancements for improved concealability, ergonomics and performance. Overall, it’s 1.19 inch grip with measures 1/10 of an inch thinner than the original XD Sub-Compact. While many dimensional changes were applied to the new design, the X D model to Sub-Compact maintains compatibility with original XD magazines and holsters. The X D 9 subcompact is one of the most popular concealed carry firearms in the market today. Hey Buddy!, I found this information for you: "Sub Compact 9mm". 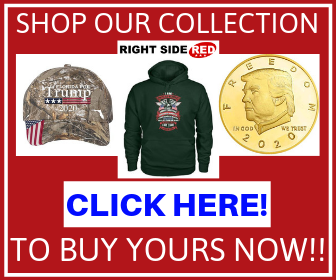 Here is the website link: https://thegunrights.com/sub-compact-9mm/. Thank you.